The first release from the 9:30 Club's widely trumpeted label, 9:30 Records, was an EP from local alt-country howler Justin Jones (who, by the way, is a 9:30 Club bartender). It's been more than a year, and the second release from 9:30 Records? It's a full-length from Justin Jones. OK, so this more or less confirms what 9:30/I.M.P. honcho Seth Hurwitz intimated back in September 2010 -- that 9:30 Records basically exists to release Jones' music. "The goal of this has never been making money on the label,” Hurwitz told me at the time. "It’s about getting Justin’s music out there for people to hear. It’s about turning him into a live act." Also, nothing wrong with the fact that 9:30 Records isn't really a full-fledged label -- much of its infrastructure is handled by an "aggregator" company called Thirty Tigers. 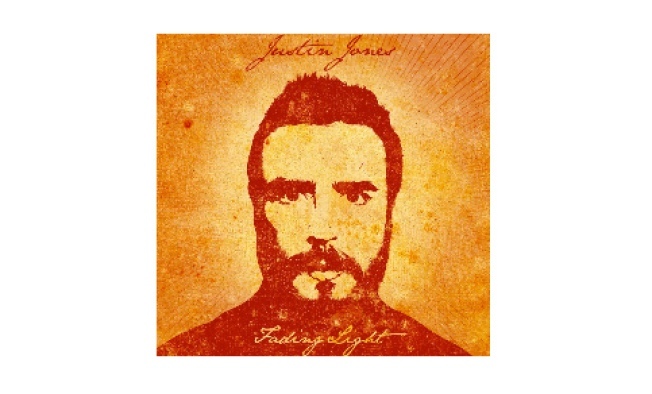 Jones' new album "Fading Light" -- his fourth full-length -- is out May 8. He recorded it with his band at White Star Sound, a studio near Charlottesville, Va., with producer Jamie Candiloro. Jones gigs April 3 at Jackie's Sidecar in Silver Spring. The album's first single is "Miracles," a chugging road anthem with a soft, sentimental core. Nothing wrong with that, of course. Listen and download here. Justin Jones to Release a Full-Length on 9:30 Records was originally published by Washington City Paper on March 29, 2012.